Oh, the excitement of events. The thrill that today holds something different. Events offer a world of possibility – who knows what you may learn, or who you could meet? Events are also full of inspiration – perhaps a speaker will spark an idea that catapults your career. You may meet a new mentor who will impact your life for years to come. You could strike up a conversation with a fellow marketer whose company complements yours and decide to host your own event together. The opportunities really are endless! 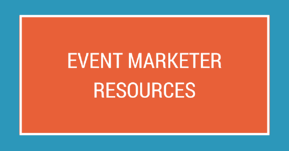 This ultimate guide to event marketing includes everything you need to execute and promote an event marketing strategy. Stay tuned for chapters six through nine, coming soon, where I'll look at logistics leading up to the event day, turning your event into an experience, working with sponsors, and post-event processes. In the meantime, let's get started with Chapter One, where we'll look at the basics of an event marketing strategy. While an event (especially a corporate one) isn’t quite the same as a birthday party, it still offers a certain level of excitement. There’s food, meeting new people, and hopefully a few laughs along the way! 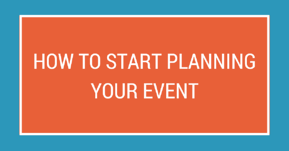 Even if it’s corporate, don’t forget that a business event is still just that: an event. The very definition of it means something out of the ordinary is about to occur! 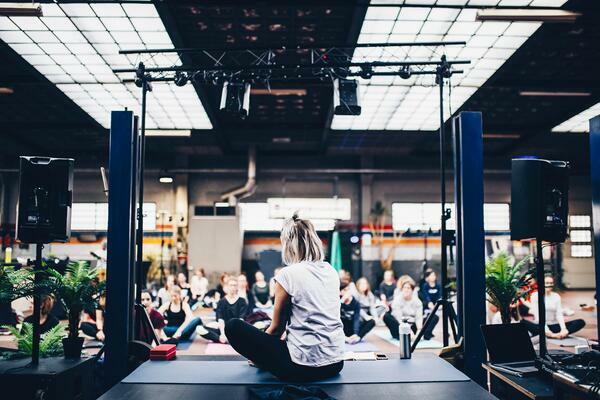 So, aside from a break from the office, what are the benefits of events as a form of marketing? 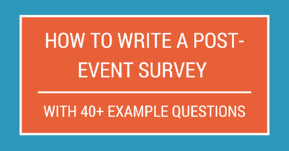 What counts as event marketing, and how do you actually do it? 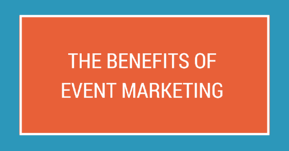 Why is event marketing used - what makes it successful? 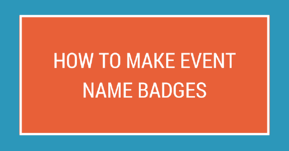 So, let’s break away from the boring and dive into the world of event marketing! Event marketing holds immense potential for your overall marketing strategy. Ultimately it leads to revenue – your events will help keep current customers and get new ones. (This does indeed show your boss what a stellar marketer you are!) However, event marketing takes a lot of time and organizational skills. In addition, depending on the type of event, it can require a substantial budget. 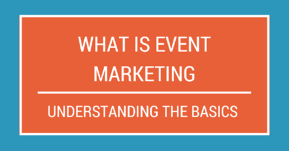 To recognize what counts as event marketing, let’s start with the basics – what it is! Event Marketing Definition: An event, function, or activity that is held for the purpose of promoting a product, service, or company. The event may target both current and potential customers. Event marketing usually takes place in person: it involves face-to-face communication. It includes a company hosting an event, sponsoring someone else’s event, or participating in a trade show. 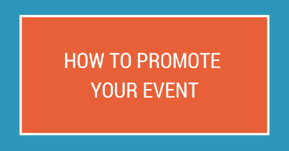 So, if your company has an event marketing strategy, that means that you have a presence at events. You could be participating in a trade show, or it could be something smaller, such as an open house at your office. Alternatively, you could host or sponsor a conference that goes for multiple days. Events bring value to both the attendees and the company hosting the event – hence the rise of event marketing. Your marketing department my partake in events for a number of reasons. Some of the most common include increasing sales, leads, and brand awareness, and ultimately leading to sales. 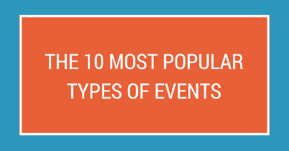 There is a wide range of events when it comes to the types of events and their sizes. 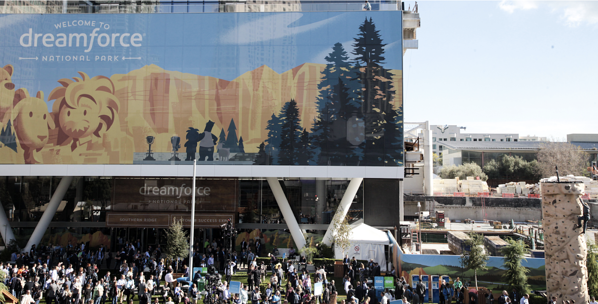 G2 Crowd sponsors Dreamforce every year, and I can say from experience it is just as massive as it sounds! TIP: Find your next conference speaker who engages, delights, and happens to be a woman using the free G2 database of women speakers. In addition to sponsoring corporate events, a company might sponsor a charity event such as a 5K run or a festival. A company could also sponsor an event related to its community, activities such as fashion and film, or launch its own awards. The Dreamforce example focuses on a massive company. However, event marketing is utilized by companies of all sizes. It is also a marketing strategy for both B2B and B2C companies. It makes sense when you think about it – any company by definition has customers. 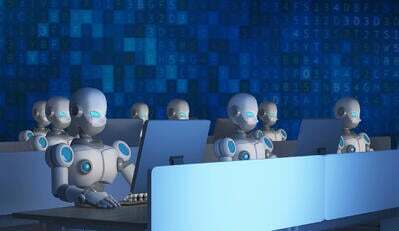 Customers are all people: human beings to connect with at an event. Many times companies engaging in B2B marketing focus on educational events, such as panel discussions and conferences. In addition to the marketing department, sales representatives also often attend events. 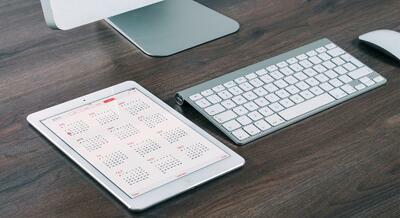 Sales teams use events as an opportunity to reach out to prospects or renew current customers. Their work pre-event goes into calling and emailing to set up meetings. 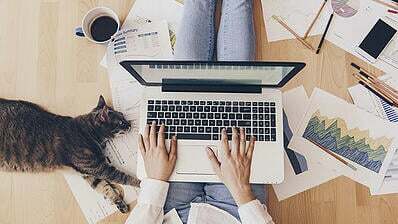 B2C companies often focus on events related to people’s hobbies and passions. Think of a wine company at a food festival, or a sports drink company sponsoring a half-marathon. The sports drink company might have a booth to give out free samples, knowing its target audience of athletic individuals is present. It is common for marketing teams to work with an agency or public relations firm when executing an event strategy. Nonprofits can also find a powerful impact in event marketing. For example, a non-profit may have a booth at a local community event. This gives the opportunity to get media coverage and increase brand awareness, the same way a for-profit company would. Nonprofits can also use event marketing for another important purpose – sourcing volunteers! Imagine a small local business with fewer than 15 total employees. It probably won’t start out investing its time and money into a two-day event designed to host 1,000 people! Let’s compare a small B2B company with a real-life example from a big B2C company. In general, “big” is also defined as “enterprise,” which G2 Crowd defines as a company which has more than 1,000 employees. Say you work at a small production company that produces content marketing videos for other businesses. You’ve just invested in some new equipment, including lighting and an expensive camera. You want to let your customers and prospects know about the high-quality videos you can produce with this equipment. Instead of sending an email to your database, you could invite them to an open house at your studio. 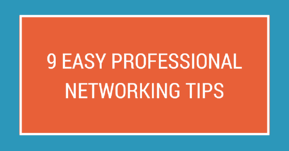 The event could include some inexpensive appetizers and drinks, and the opportunity for guests to network. Then, show off your equipment and add a bit of fun to the evening. 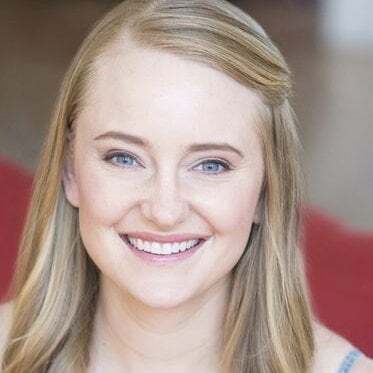 Instead of a photo booth, you might have a “video booth,” giving clients a chance to get on-camera. Maybe you have a short funny script for them to try out, or mock game show questions for attendees to compete with one another. After the event, you can send attendees their videos. Now you have given them a “product sample” of your new equipment’s quality. In addition, the sample stars the client, increasing the likelihood they will share it. (Hello, social media!) Plus, now that they’ve met you, you're able to build a one-on-one relationship with them. You had already invested in the equipment. Assuming you used digital tools, such as email or a web page to promote your event, there was no cost there. So, in this case, one of your two biggest costs was some light catering. The other cost? Time. While event marketing can be beneficial for companies of every size, it does take a notable amount of time. 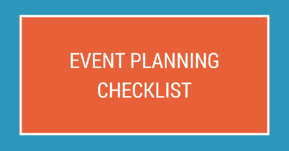 In addition to the planning, significant effort goes into event promotion. What’s the point putting your efforts into planning an event no one attends? To correspond with the event, it produced a line of lipstick and nail polishes for the film festival: the L'Oréal Paris Collection Privée. The glamour of the festival was tied in with the product, making it feel special. Plus, the line was limited edition. If you saw an exclusive Privée color you liked, you knew you had better buy it now! 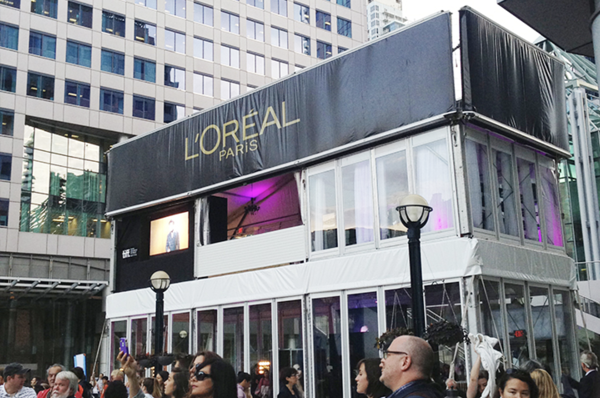 Not only did L'Oréal launch the Privée line, but it also built a red carpet beauty lounge. Product samples were given out, giving a great way to attract attendees (who doesn’t love a freebie?!) and increase sales. Festival attendees were able to interact with the brand as they got their hair and nails done. It’s an experience L'Oréal knew its target market would love. The second floor offered a VIP lounge experience. It was limited to a select few, giving it an aspirational quality. (Who doesn’t want to feel important?) L'Oréal got media coverage by inviting influencers to the VIP lounge, where they could write about the Privée line and their experience. Now that you know the “who,” let’s move onto the “why”! Why Is Event Marketing Used? What Makes it Successful? Basically, event marketing is used because it works. 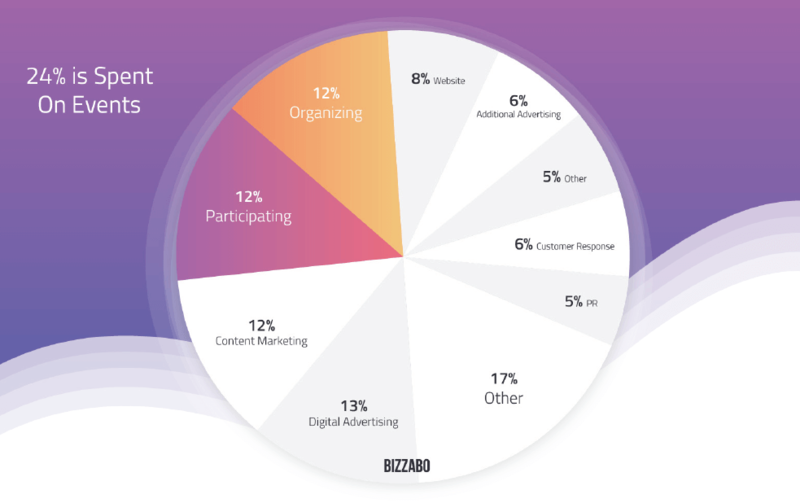 According to a 2018 report by Bizzabo, 80% of marketers believe live events are critical to their company’s success. When you consider how many marketing strategies and channels there are to choose from, it becomes apparent that marketers, all the way up to the highest level of decision-makers, (CMO = the big boss!) know the value of events. When you attend an event, you remember it. You were there in person. And, as discussed in the introduction, events are something to get excited about. You could be attending a content marketing conference for your job, or a weekend doughnut festival with friends. Either way, it is a break from the routine – a day on your calendar to look forward to with anticipation. Oh yes, and since events are so significant, let’s not forget they give you something to post on social media – an added benefit for both the company and the customer! The ability for brands to interact with individuals in person cannot be underestimated. Event marketers work because companies get face-to-face interaction with brands. Want the proof? 95% of marketers say live events give the opportunity to create valuable in-person connections. Perhaps this is why the U.S. Bureau of Labor Statistics predicted that conventions and events would expand 44% from 2010 to 2020. Event marketing also works because you are putting yourself in a place where attendees can discover you. A customer may never have come across your brand via the internet, but when you are literally in the same place they are, it’s much harder to be missed! Events also increase brand affinity, or how much people like your brand. It makes sense that the positive feelings about your company grow when people enjoy interacting with you! Aside from relationships, increased brand awareness and brand affinity (which are explored in the next chapter – The Benefits of Event Marketing), event marketing also works thanks to reciprocity. Both B2B and B2C companies can benefit from reciprocity at events. For example, a B2C company might sponsor a food festival. You stop by its booth and see it is giving away free sunglasses. Once you have received your pair, they ask you to try out the company’s product, or add you to a email list. Consider a B2B event. While hosting an exclusive dinner may not result in an immediate sale, it increases the chance for one. A busy executive who may have turned down meeting with your sales team is now more likely to share his or her time. And it’s all thanks to the time and effort you put into the experience you gave them. Hooray for reciprocity in action! Events are a fun way to grow your marketing strategy. They require a substantial amount of work, but the benefits are definitely worth it! 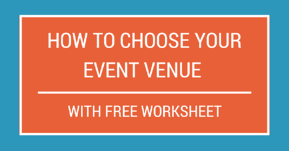 There is plenty to consider when executing your event, and many types of events to choose from for both B2B and B2C marketers, and businesses of every size. Now it's time for Chapter Two - The Benefits of Event Marketing!